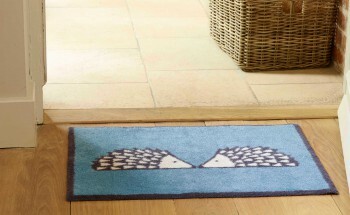 3 bright ideas for your home this spring - The Turtle Mat Blog - For news, features and competitions! The Turtle Mat Blog – For news, features and competitions! Rebecca Wilson on the subject of In the Home. Posted on March 20th, 2017. As the days lighten and spring’s colourful display begins to pop up all around (yes, we’re talking about you daffodils!) so too comes a wish to freshen up our homes and bring some of that ‘spring zing’ indoors. To use colour confidently at home, don’t be afraid to mix and match different stripes, spots, patterns and prints amongst a limited palette of colours. Keep it simple to create a playful but harmonious look. Pick three colours – two neutral and one brighter colour as an accent. 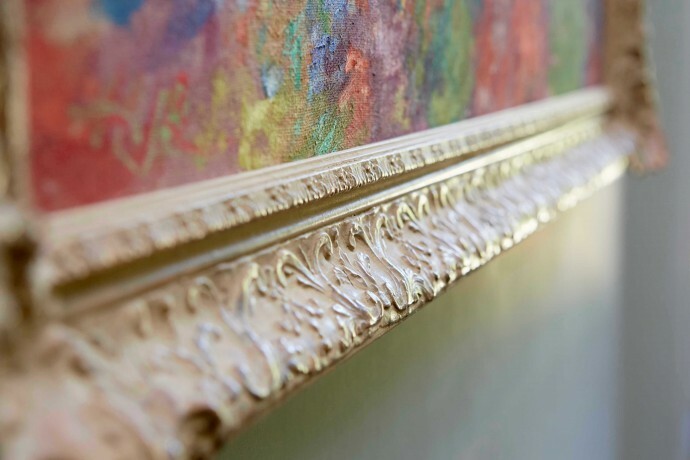 Neutral walls come alive when paired with bright artwork hung in gilt frames. Similarly a brightly painted wall can really sing when paired with monochromatic prints or photography in simple frames. Ease in to this look by framing your black and white photos in jewel coloured frames. 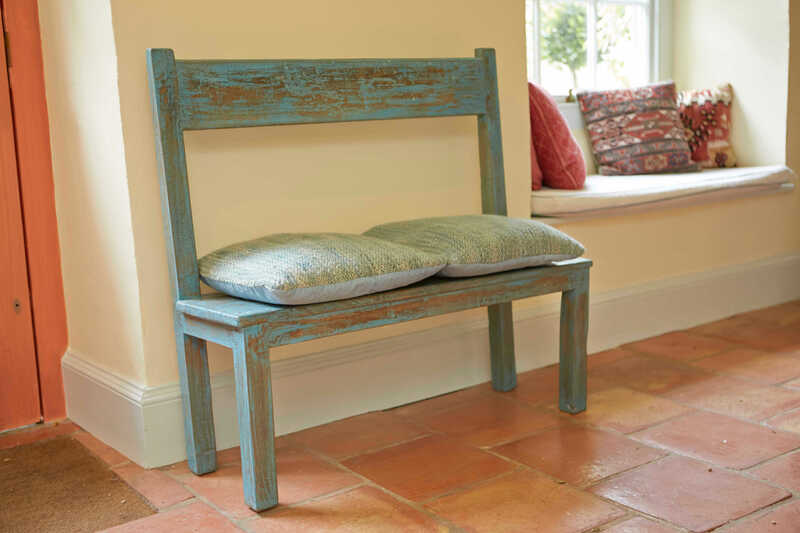 Upcycle tired or dated looking furniture at home by painting it. 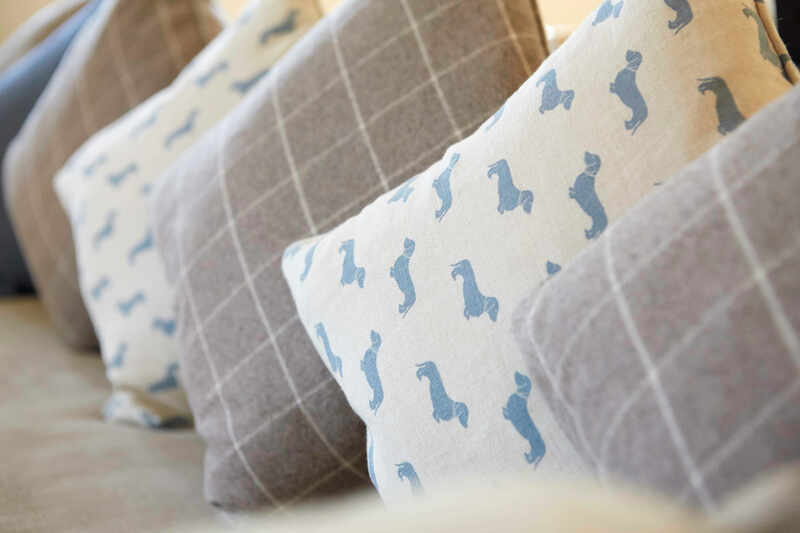 Whether you want a bold, contemporary colour block feel or a more soft, distressed country feel you can give your furnishings a new lease of life with colour. Be bold. Try painting drawers in different shades to the cabinet frame or using a contrasting colour as an undercoat on a distressed piece so that it peeks through for a subtle two-tone effect. You can also find some bright new additions to our collections here – to help you inject some extra hue into your home, and for even more interior inspiration why not check out our new Turtle Mat Instagram gallery – don’t forget to give us a follow!